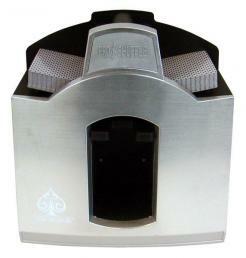 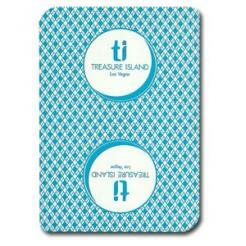 The ProShuffle Shuffler is a professional grade batch playing card shuffler similar to ones that have been used in casinos around the world for more than ten years. 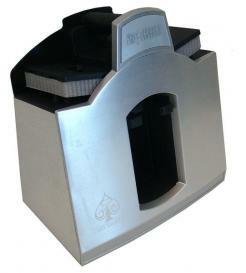 Will shuffle from 1 to 6 decks of playing cards. 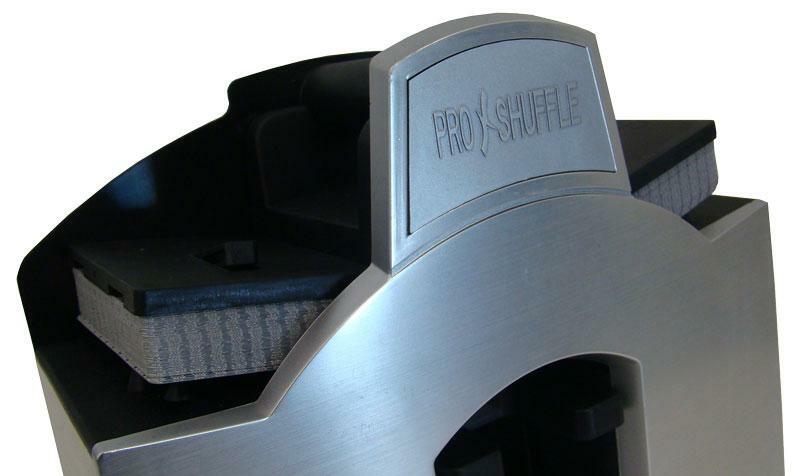 The ProShuffle runs on batteries or an AC adapter. 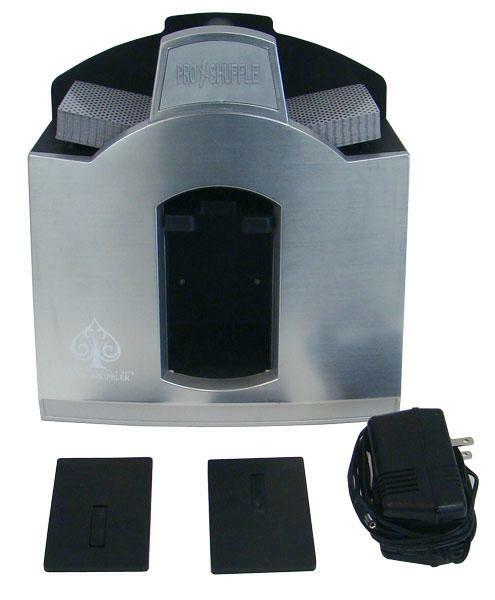 Comes with 2 decks of playing cards, security weights and an AC adapter.